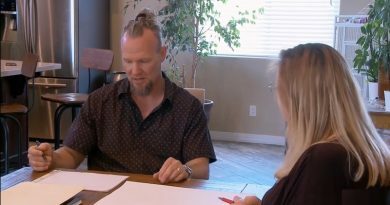 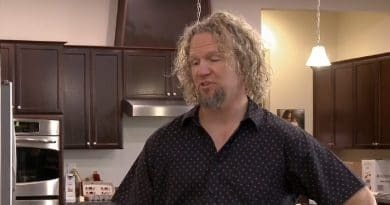 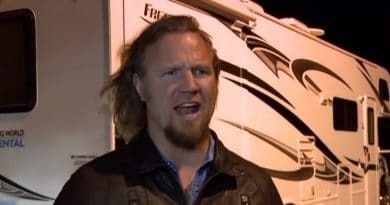 ‘Sister Wives’: Kody Brown Pushes His Stud Factor Too Far With Draftswoman? 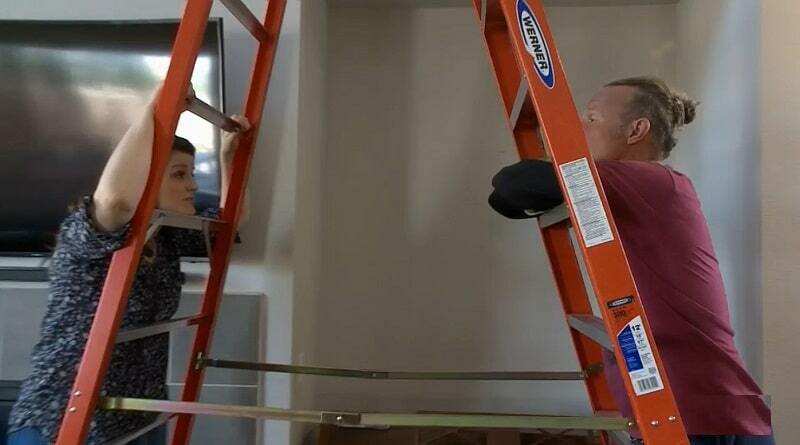 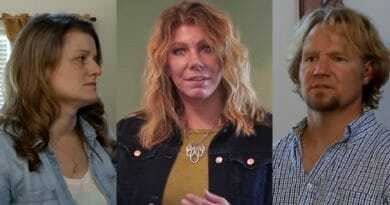 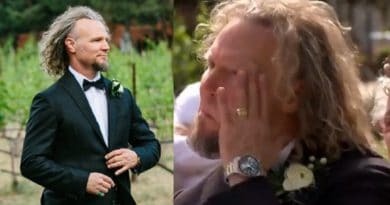 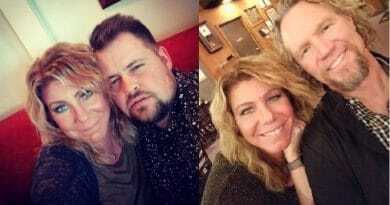 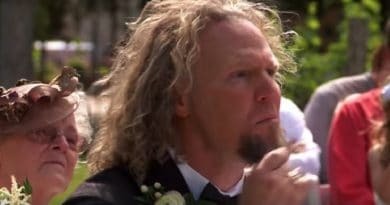 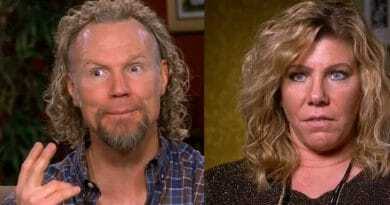 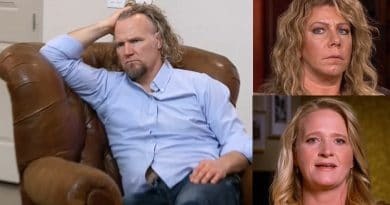 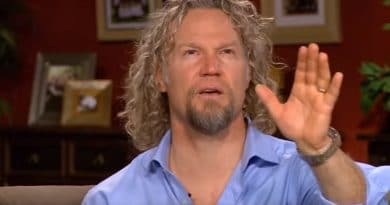 Sister Wives latest episode highlighted the wedding of Kody Brown’s daughter but fans also spotted a face in the crowd from another TLC show. 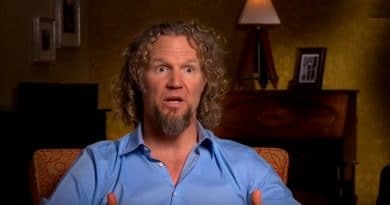 ‘Sister Wives’: Kody Brown’s Sacred Bed Remark Creeps Out Groom?